ECT Journal March 2018. What’s news this March? About our February Competition results. 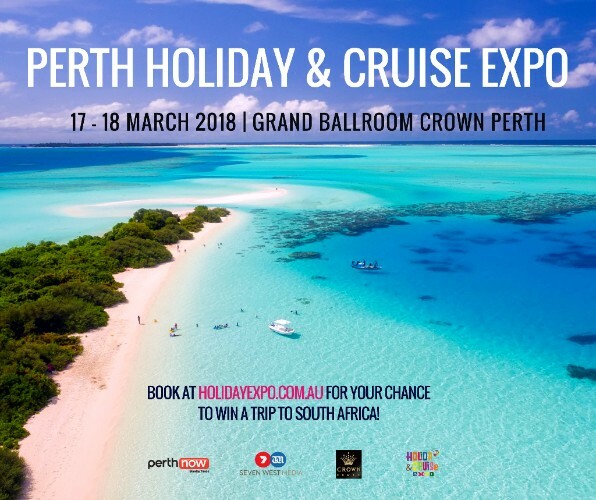 Visit us at Perth Holiday and Cruise Expo March 17-18 at Crown Perth! Cuba’s tourists numbers hit 1 million by March 8th. We had a fantastic response to our February competition: What makes Cuba a romantic destination. As explained in the competition T&Cs, we are now in the process of reviewing all entries in order to select a winner. The winning entrants will be selected by Experience Cuba Pty Ltd board of directors on March 15th 2018 following the end of the competition period. The tour booking and form entry that most captures the essence of Cuba’s romanticism will win. The winning entrant will be notified by phone and/or email, and as well it will be announce on our newsletter and social media. SO KEEP AN EYE! 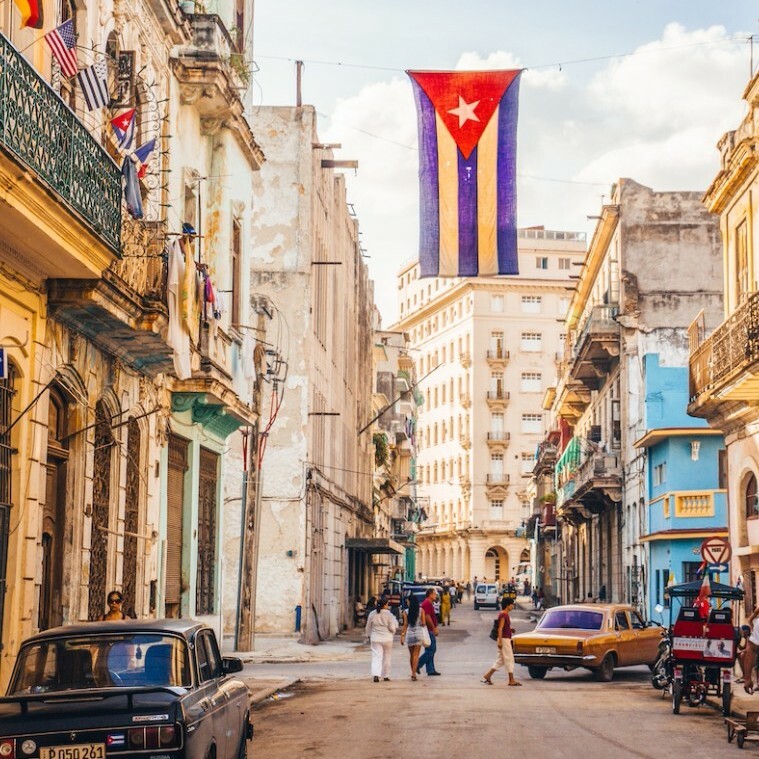 Experience Cuba Tours in the Perth Holiday and Cruise Expo, March 17-18 at Crown Perth. Make sure you visit us at the Perth Holiday & Cruise Expo, March 17-18 at Crown Perth! Ayna Davies, founder and director of ECT, have been invited to present about Cuba as a destination! International Festival of “La Trova” Pepe Sánchez, Santiago de Cuba. If you like the sounds of traditional Cuban folk music, you’ll want to hit this festival. Buena Vista Social Club member Eliades Ochoa organized a recent festival. Local Santiagueros are the heart of the festival, but singers and groups come from the entire island and throughout Latin America. Mid-March. Celebration of Classic Cars, Havana. Recognising the appeal of its huge fleet of classic American cars, Cuba has organized a week-long celebration of these Detroit dinosaurs. Events include lectures, mechanical workshops, and parades. 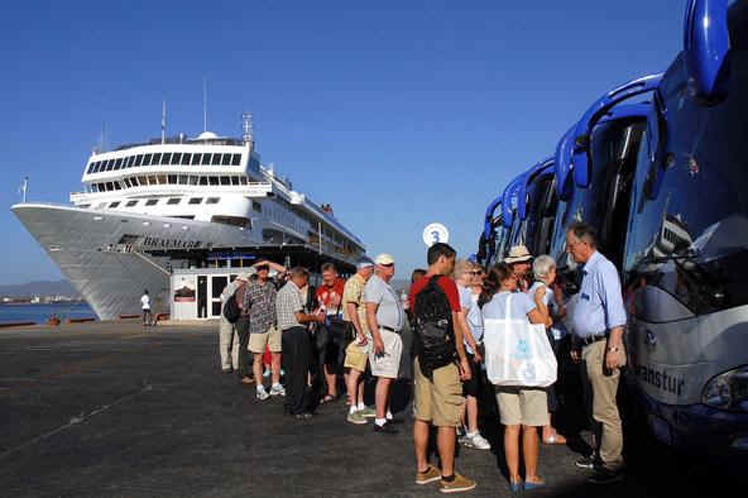 Owners from other countries are encouraged to bring their wheels to Cuba, and a caravan from Havana to another colonial city is usually orchestrated. Mid-March. Call for the drum party March 5-11, Havana. The National Popular Music Center will convene the XVI Edition of the International Festival and Drum Festival “Guillermo Barreto in Memoriam”, which will be held in Havana from March 5 to 11, 2018 and will have as main headquarters the Teatro Mella, Karl Marx Theater, Avenida Room, La Rosada de La Tropical, Mella Theater Gardens and Hotel Palco, among others. Cuba reaches a million tourists by March 8th 2018. With great joy, Cuba receives today a million international visitors. These results are obtained from the joint effort of all tourist agencies and the different enterprises involved in tourism in Cuba. Workers in the sector, and particularly women, are the main asset of these results. CONGRATULATIONS!!!!!!!!!!!! VIVA CUBA !!!!!!!!!!! !